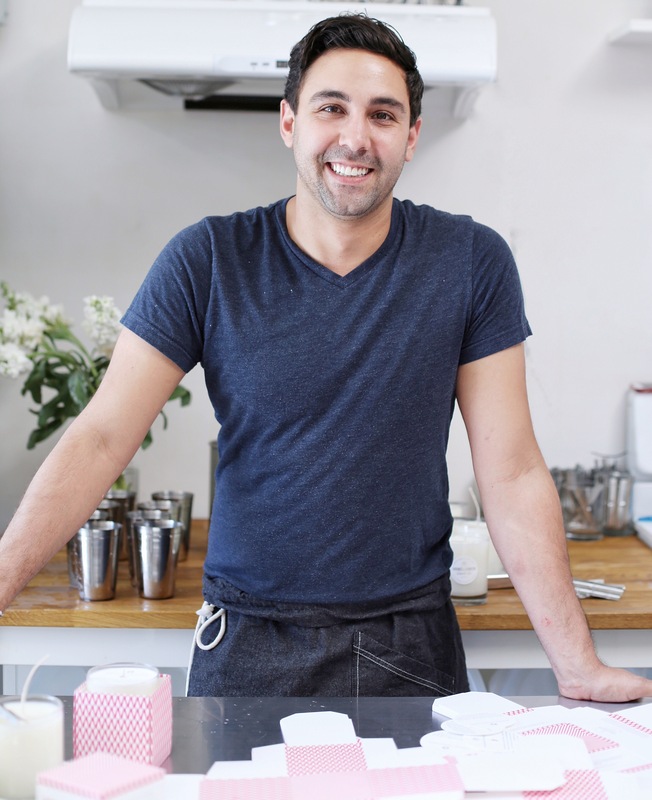 Nick started Vancouver Candle Co. to share his love of candles. In fact, he’s so passionate about his artistry, he proudly hand pours each and every candle in small batches, being sure to sign and number them for quality control. Handmade in the heart of Vancouver, each candle in the collection is named and inspired by neighbourhoods within the City. Nick has painstakingly crafted the fragrances to celebrate each neighbourhood’s individuality. Using traditional methods, these candles are made from premium soy wax blends, perfume-grade fragrance oils and 100% cotton wicks. Nick uses only the finest local, ethically-sourced materials, free of potentially harmful additives. To create scents that truly capture the essence of a place, Nick fully immerses himself in the neighbourhood. The people, the sights, the sounds and most importantly the smells. He then goes through a painstaking process of perfecting each scent in order to do each neighbourhood justice to those that love it most. A story that celebrates the area’s individuality, and draws a connection to the resulting scent-profile, is proudly included on each box. 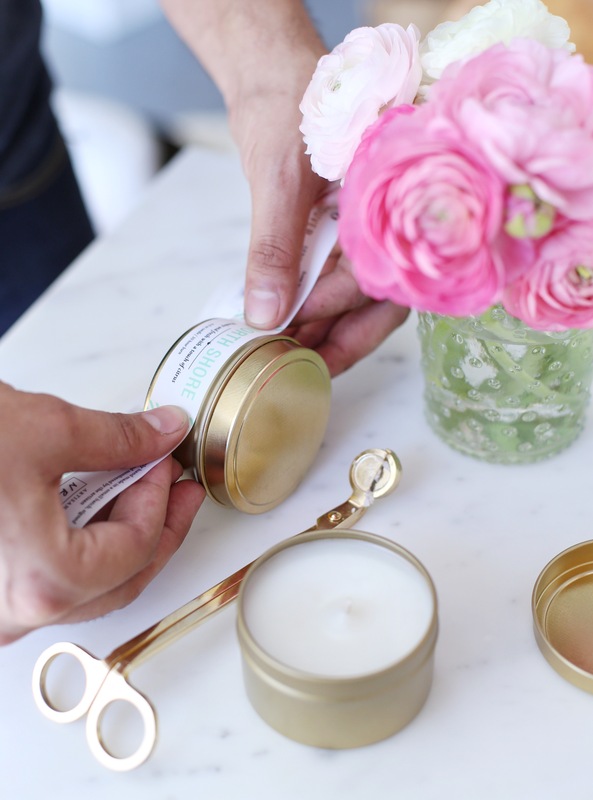 Bring a luminous Vancouver Candle Co. candle into your home and find yourself transported to a well-loved neighbourhood through the power of one of the body’s most powerful senses.